2.0 diopter is molded in; vision is magnified only when looking down. Rubber tipped temples. 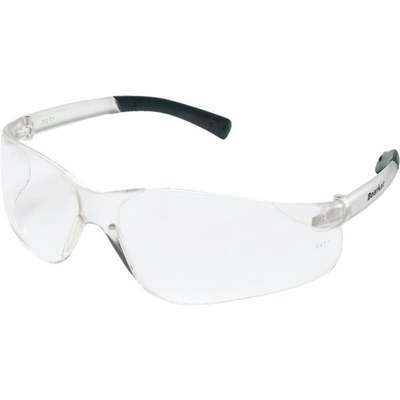 Anti-fog lenses.